Welcome to another edition of Penguin of The Week. This week the user CPReunion will be receiving this award. 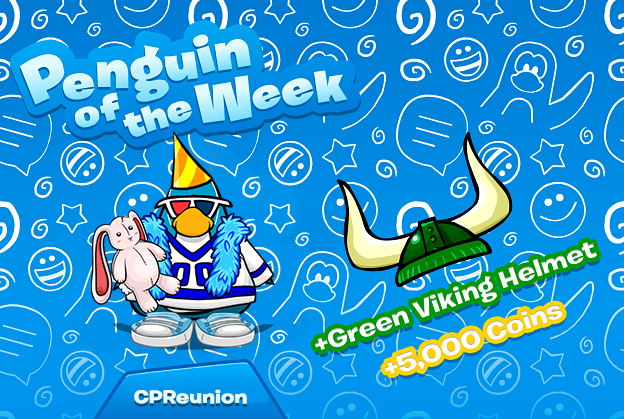 CPReunion has been a member of the Club Penguin Online community for months, he's very active in-game and on social media, congratulations on receiving Penguin of The Week!